Lennar Homes topped the annual Home Builders Research list as the top seller of homes in Southern Nevada in 2018. Lennar had 1,617 closings in 2018, a gain of 60.3 percent over 2017. KB Home came in second with 1,214 closings, a gain of 19.7 percent. DR Horton was third with 1,180 closings, a decline of 3.4 percent over 2017. Richmond American Homes was fourth with 1,000 closings, a gain of 14.7 percent. American West Home was fifth with 814 closings, a gain of 29.6 percent. Pulte Homes/Del Webb was sixth at 700 closings, a gain of 16.3 percent. Century Communities was seventh with 680 closings, a gain of 31 percent. Pardee Homes was eighth with 584 closings, a gain of 21.2 percent. Beazer Homes was ninth with 544 closings, a gain of 73.8 percent. Woodside Homes was tenth with 442 closings, a gain of 15.1 percent. 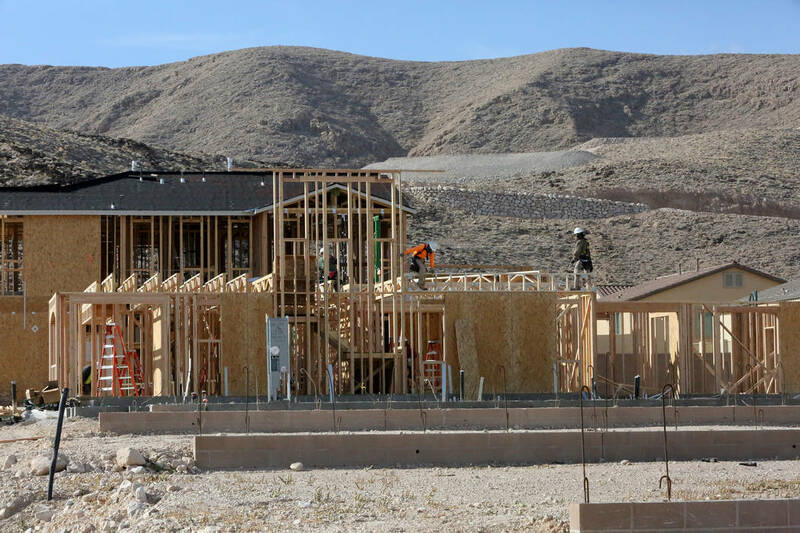 Home Builders Research President Andrew Smith said look for the southwest valley to continue to be a strong location for homebuilding in 2019 based on land purchases. Homebuilders spend nearly $700 million for more than 200 closings for more than 200 acres in Clark County, Smith said. DR Horton and Lennar were the most active purchasers accounting for about 10 percent of the overall number of closings, Smith said.